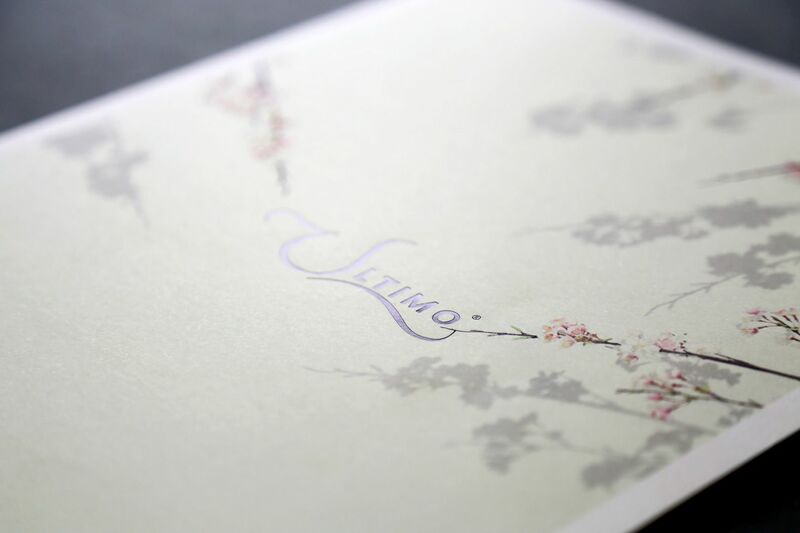 When our Godiva Chocolates contact moved over to head up the business at Ultimo we were very pleased to get the call to assist with their creative and communications. 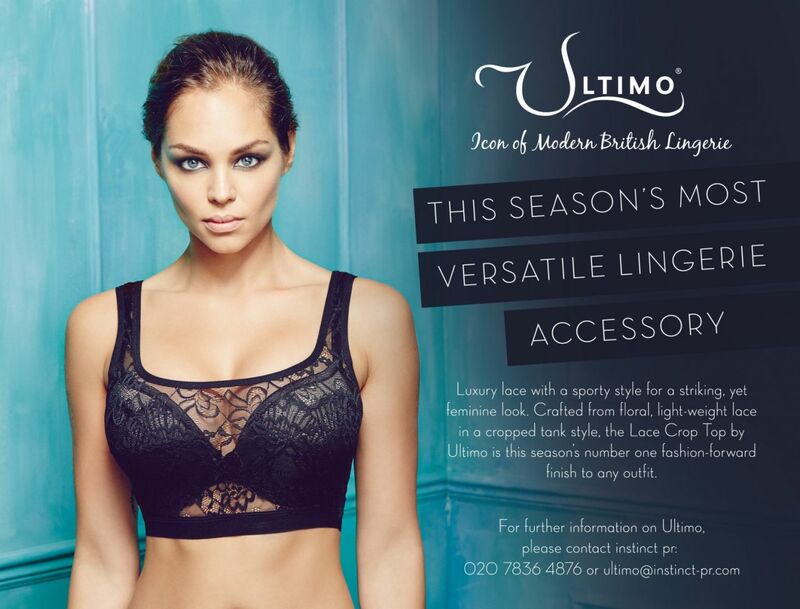 Ultimo needed an integrated agency to provide continual creative and communications both online and offline. The brand was aiming to reposition itself and compete better against other lingerie retailers, both online and instore. 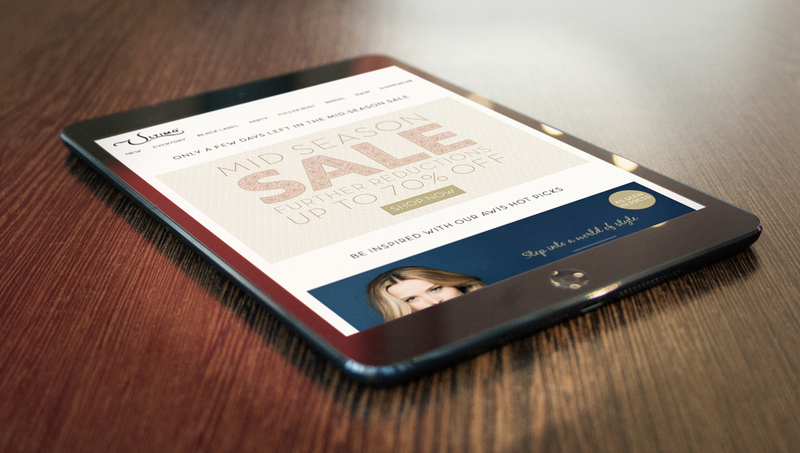 We set to work alongside their Marketing Manager (a former LVMH Marketer) who had been given the unenviable task of launching a brand new Ecommerce store whilst continuing to deliver the day to day marketing communications.